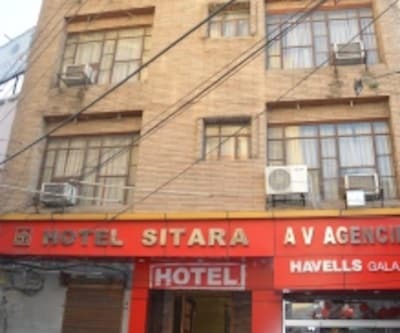 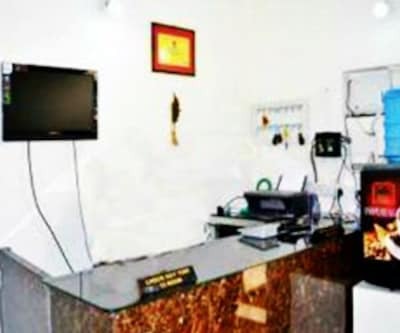 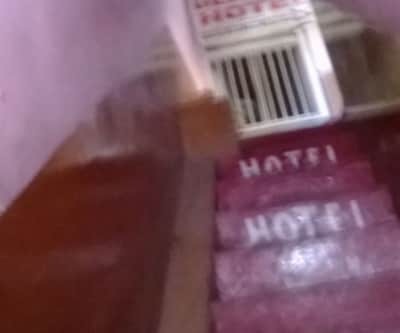 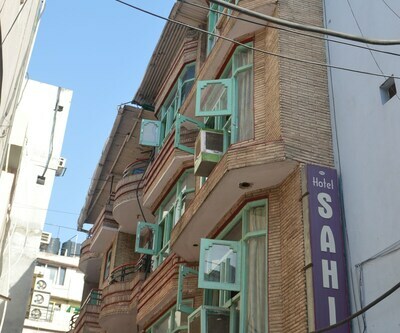 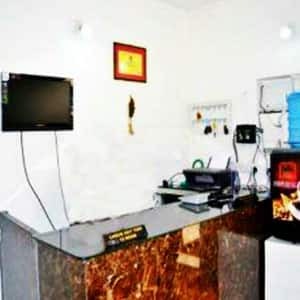 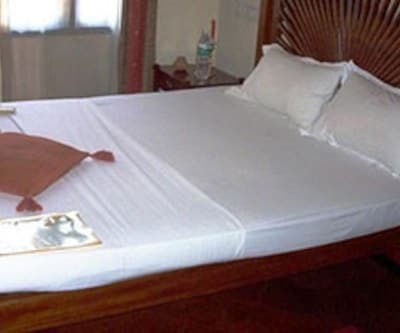 Situated at a distance of 4 km from Jammu Tawi Railway Station, Hotel Sahara Excellency offers front desk facility to its guests. 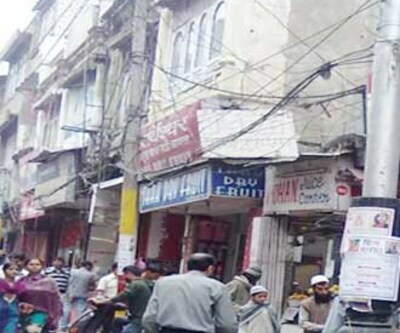 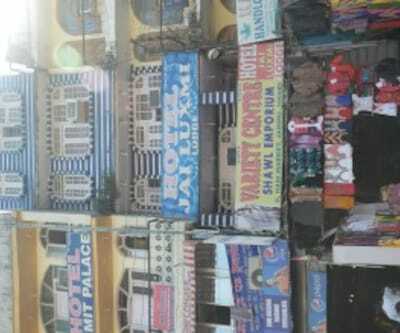 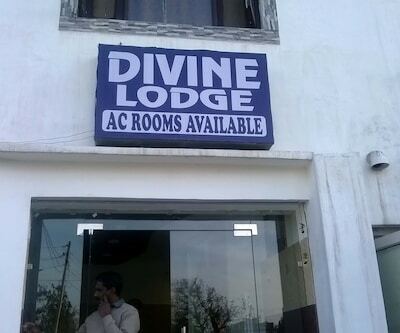 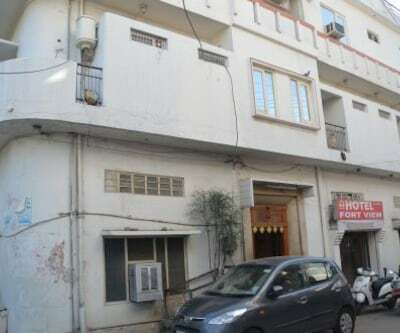 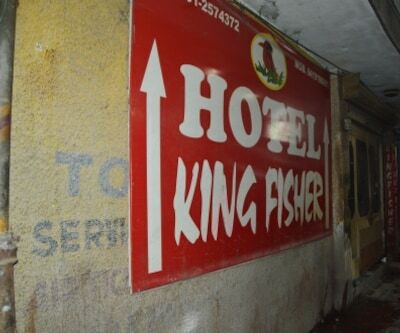 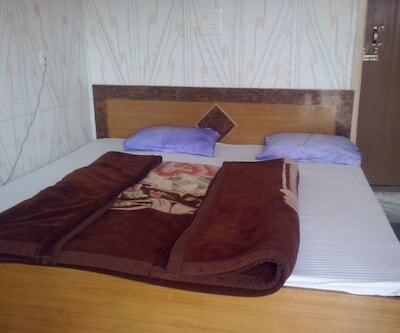 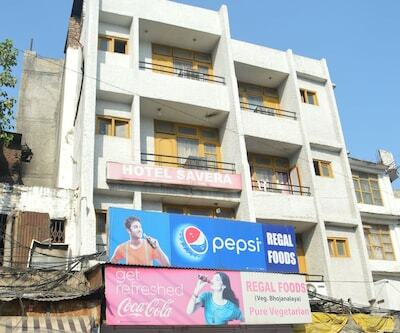 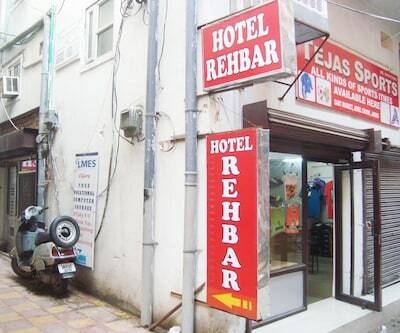 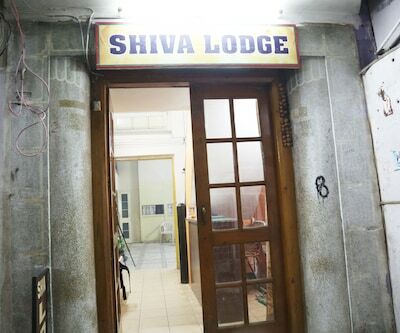 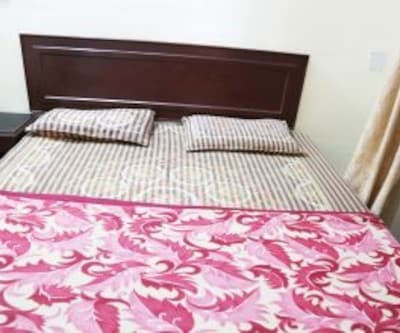 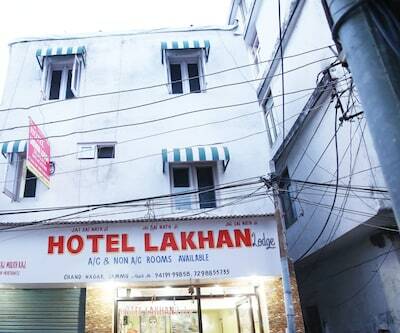 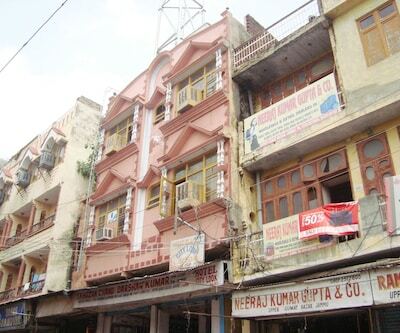 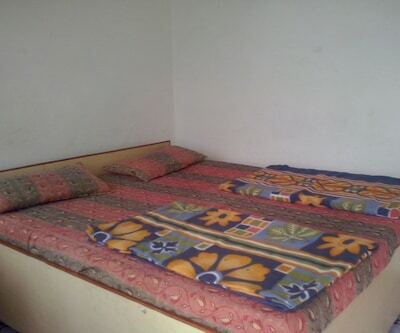 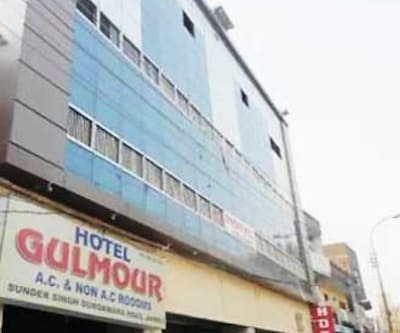 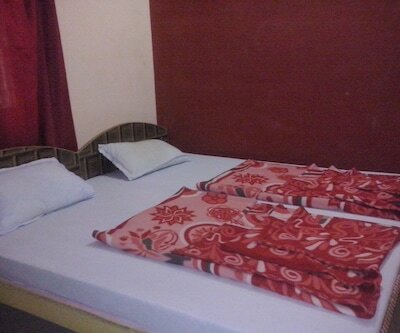 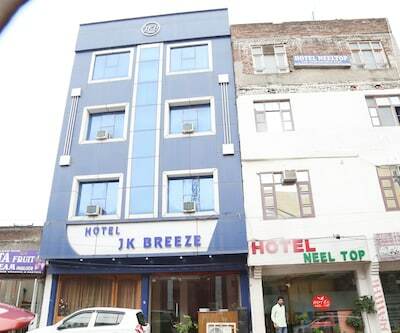 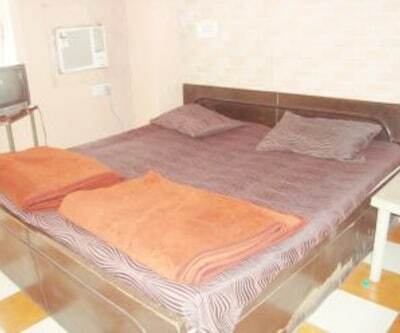 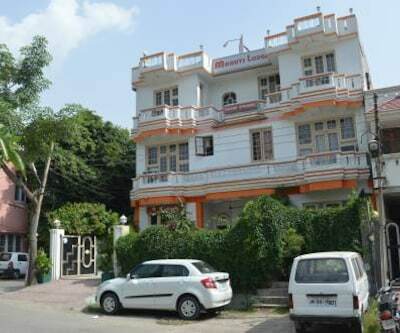 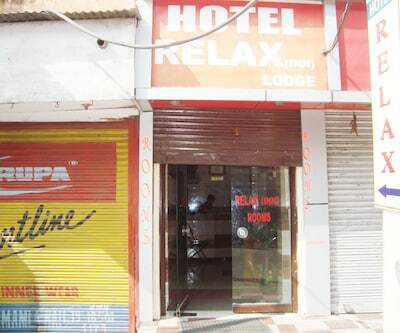 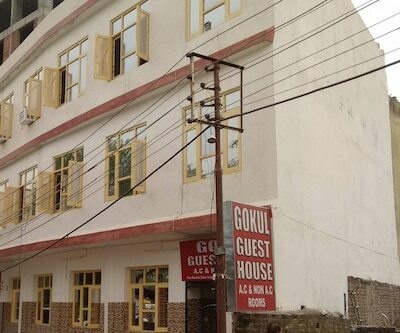 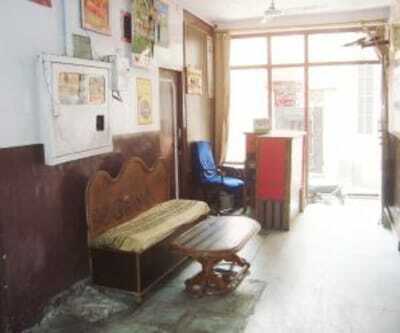 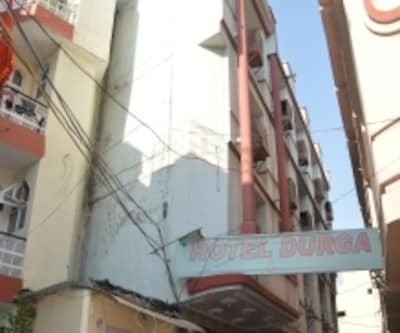 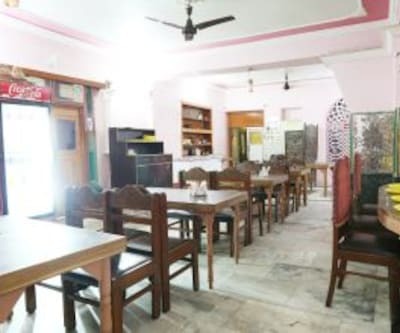 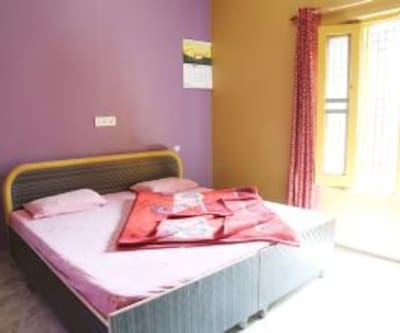 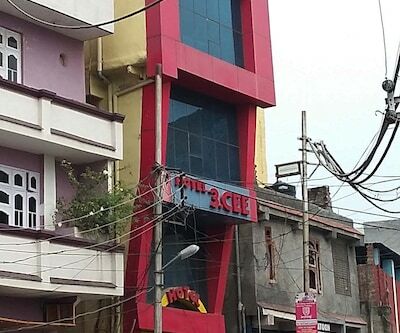 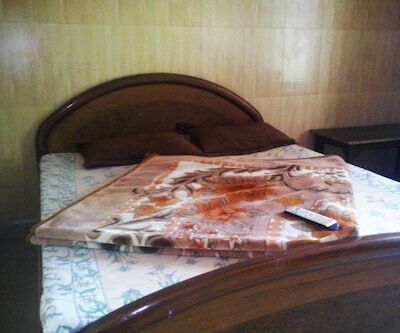 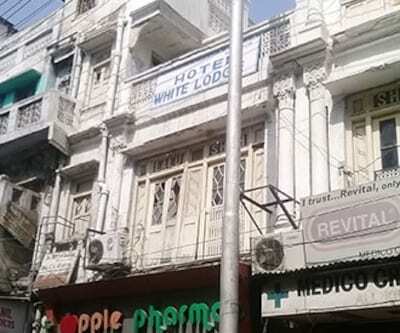 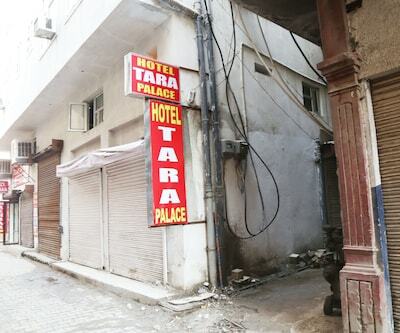 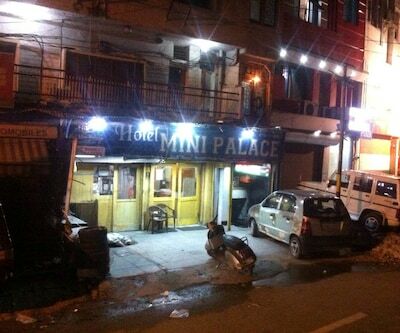 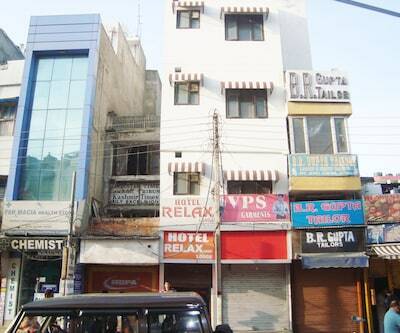 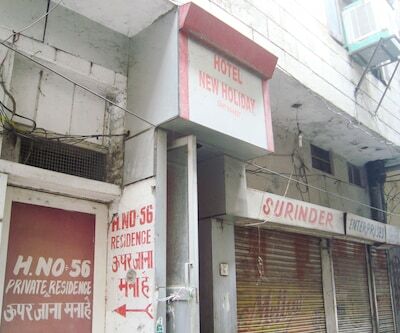 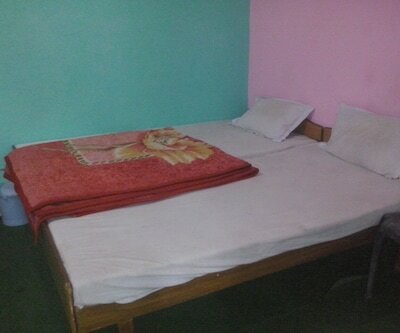 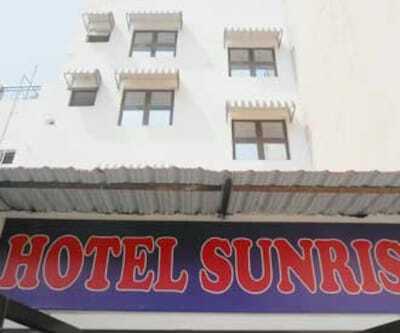 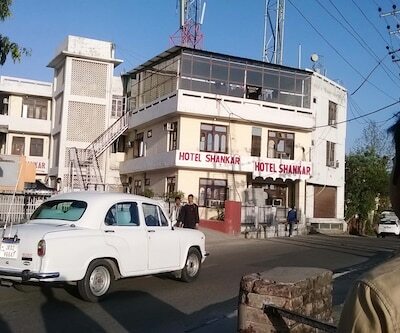 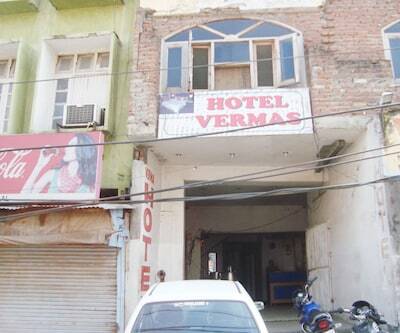 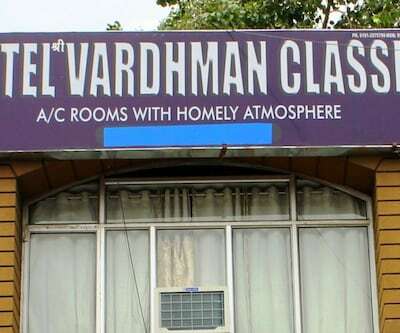 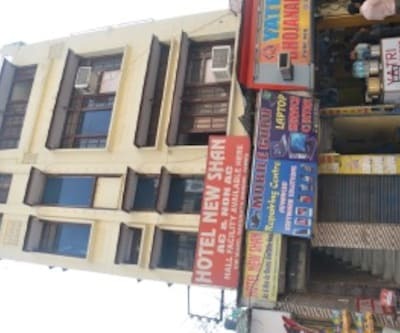 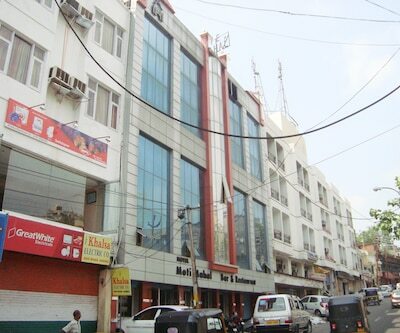 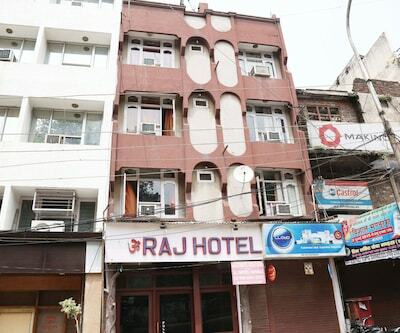 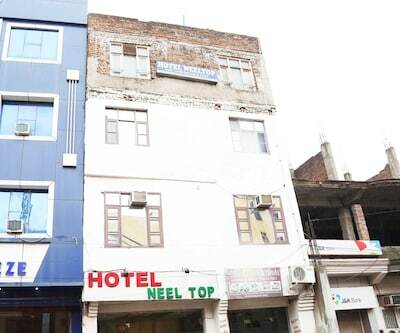 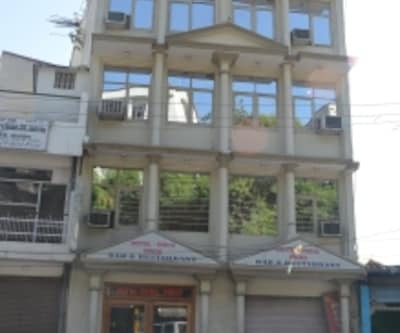 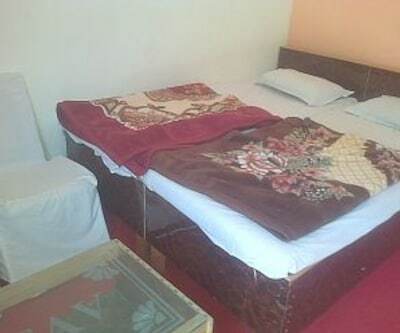 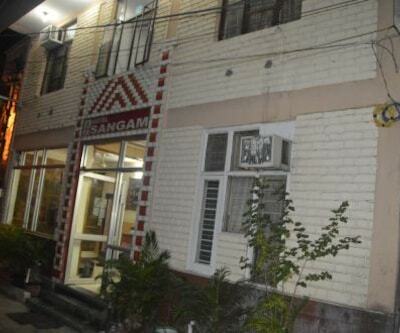 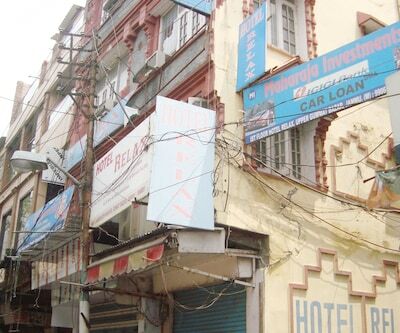 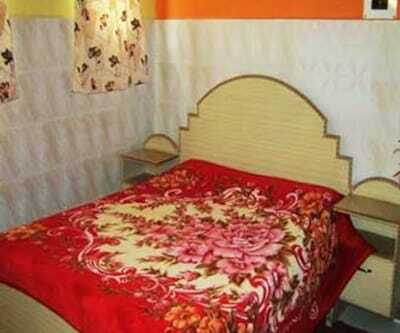 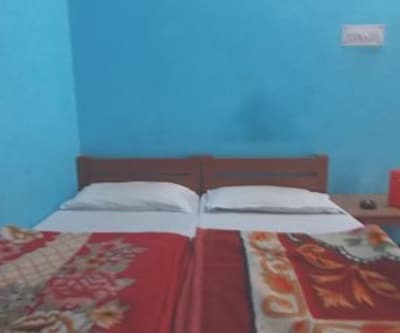 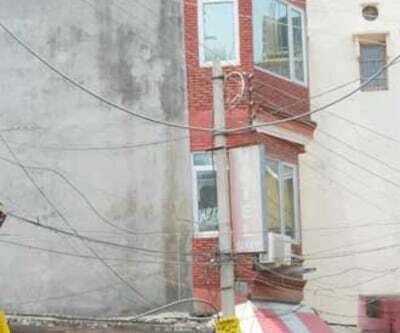 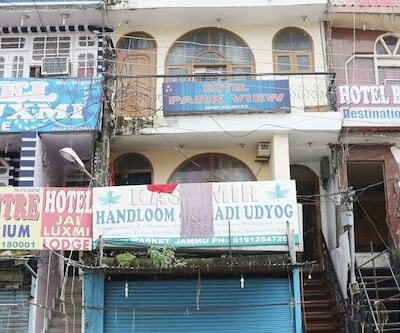 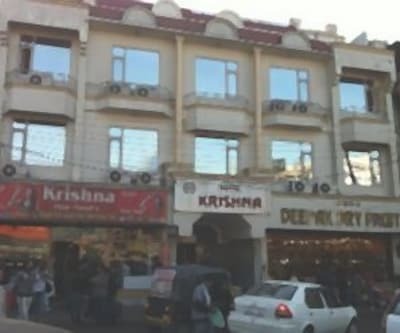 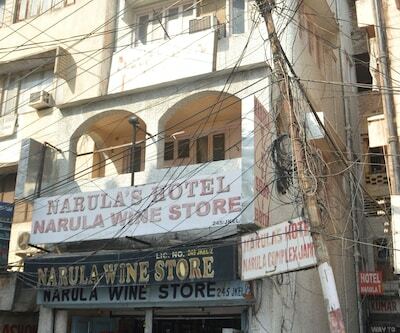 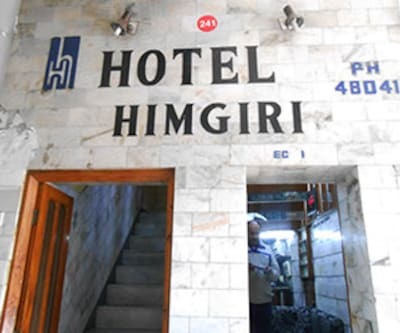 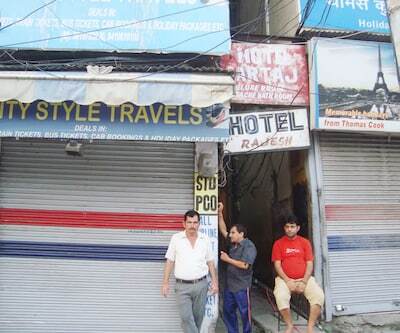 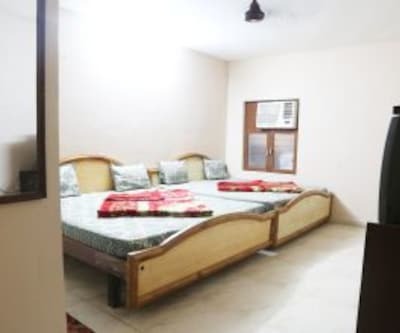 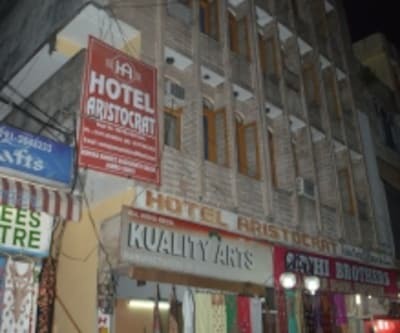 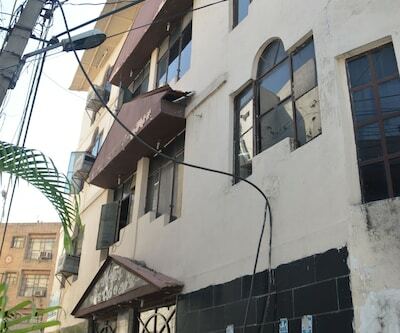 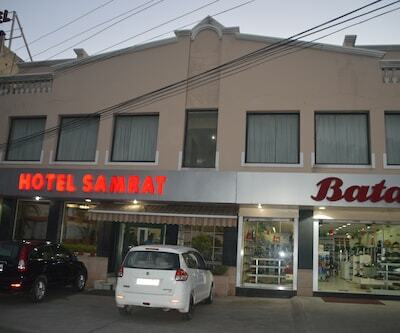 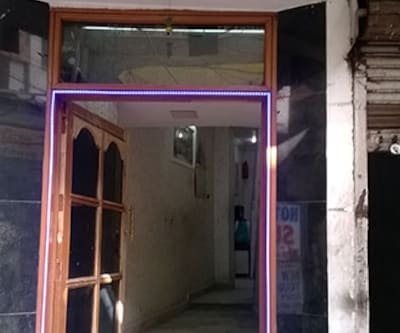 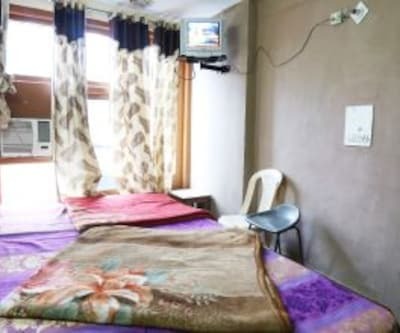 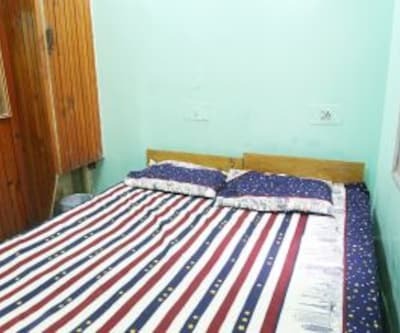 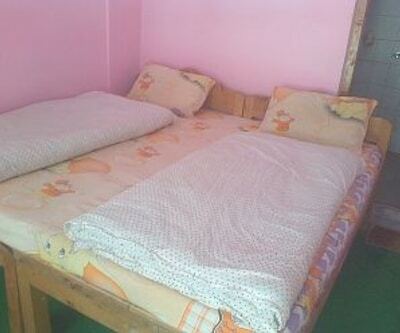 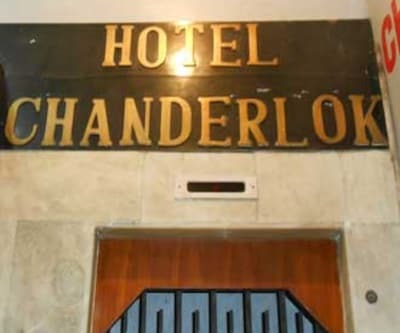 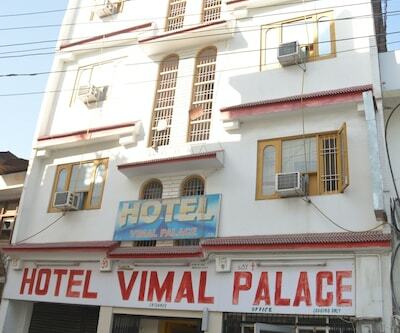 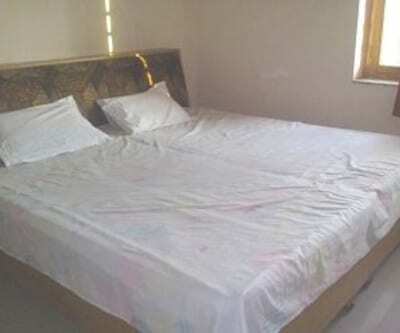 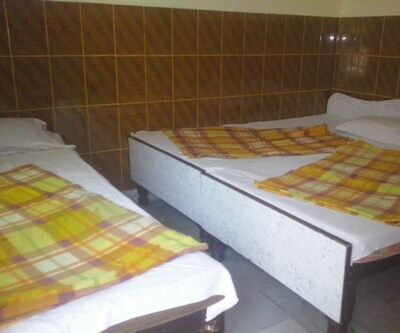 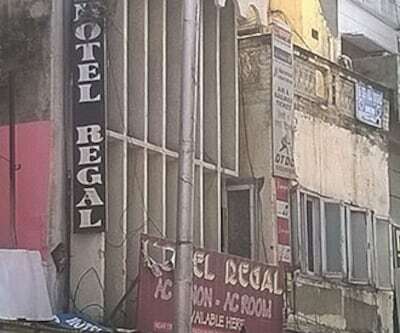 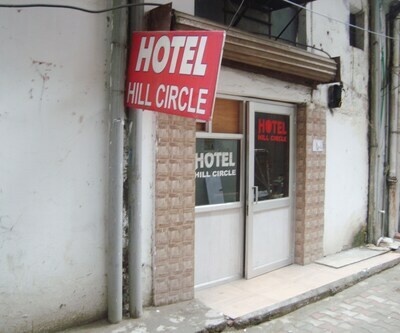 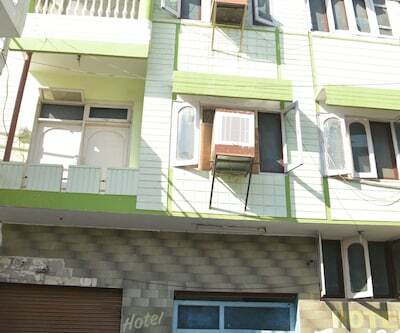 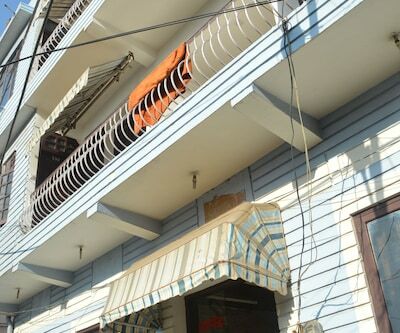 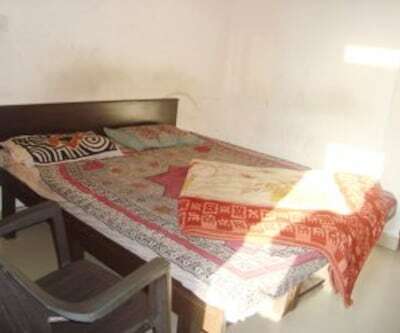 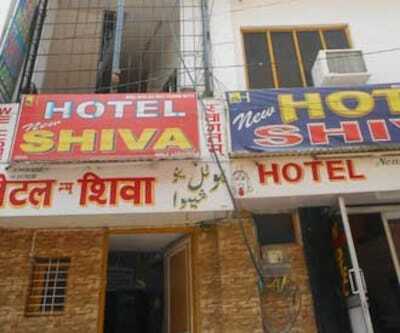 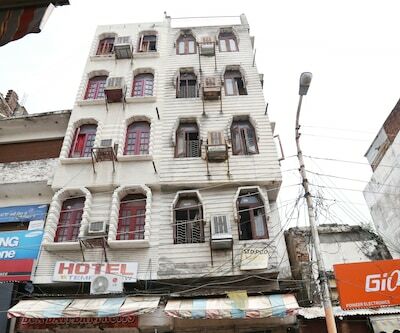 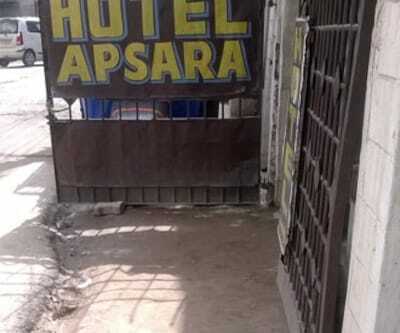 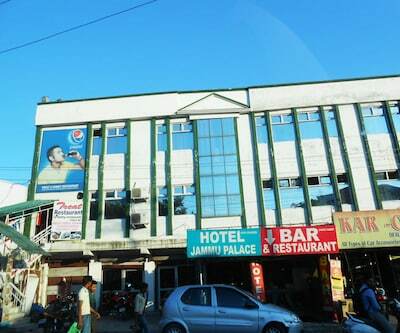 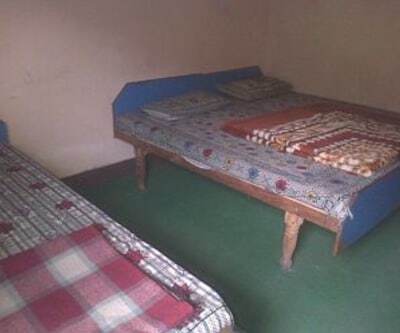 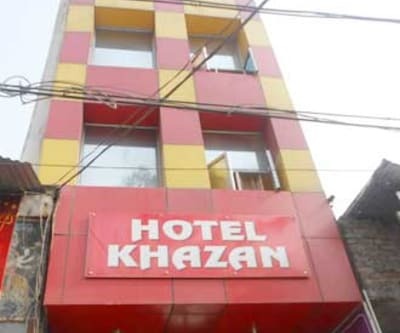 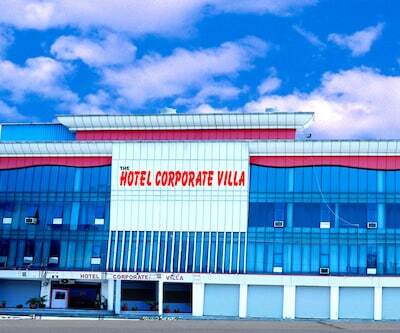 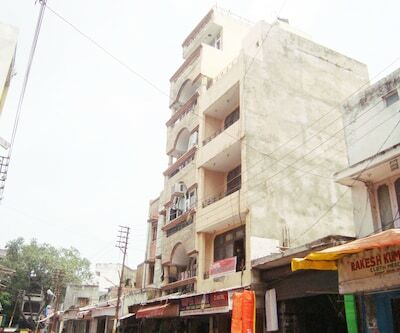 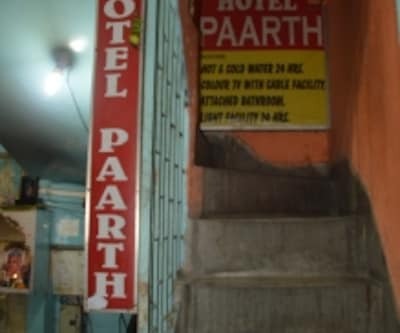 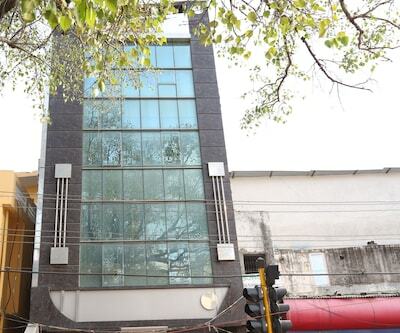 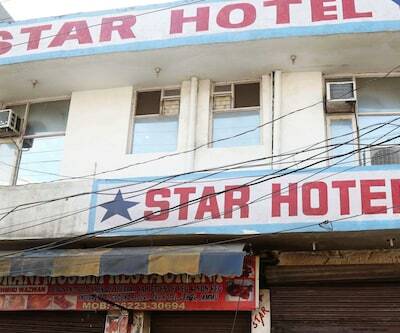 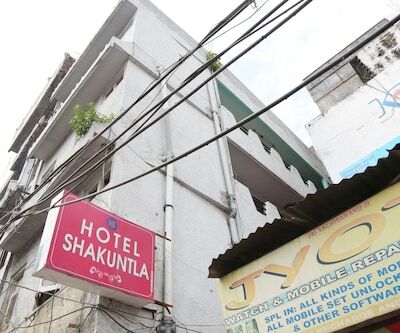 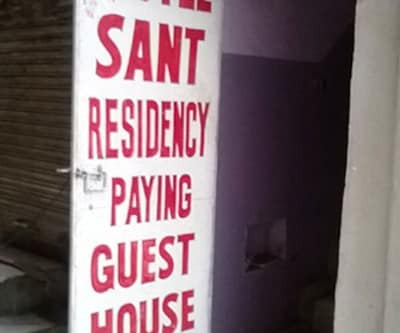 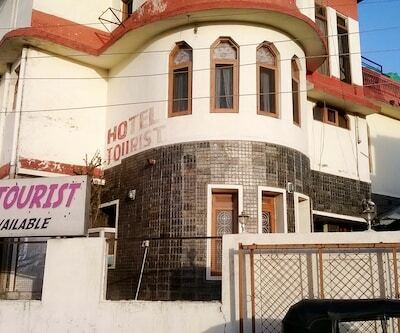 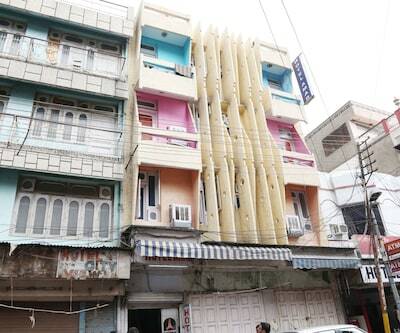 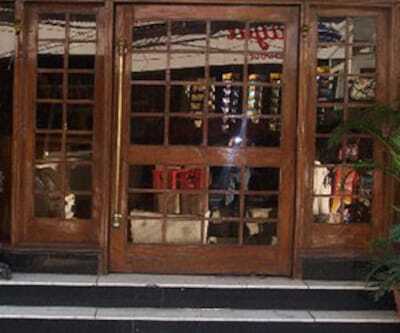 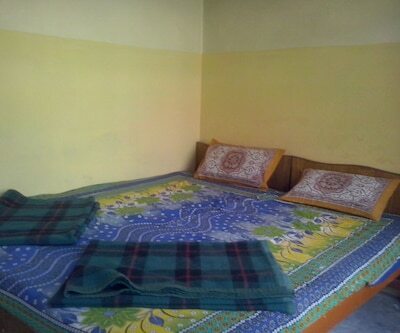 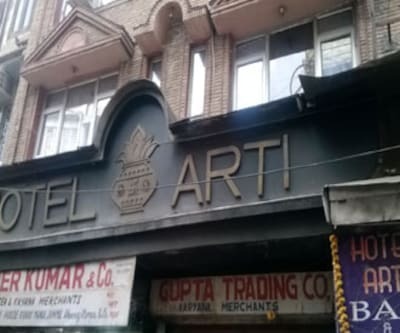 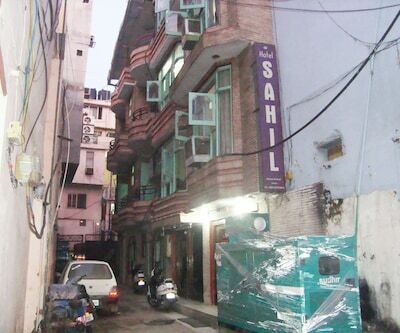 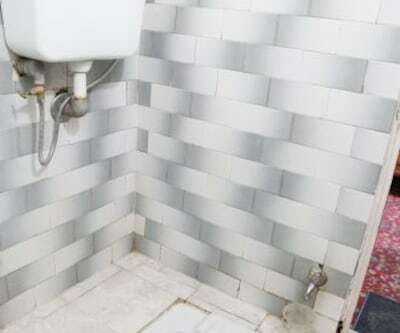 This property in Jammu is 3 km from Bawe Wali Mata Temple.The property has well-maintained rooms. 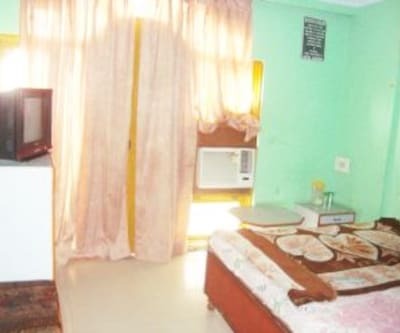 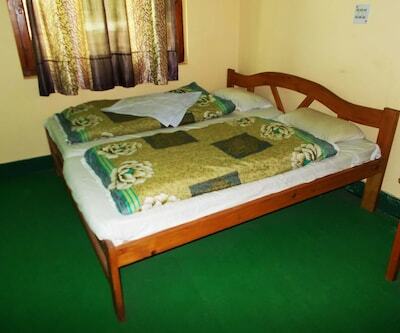 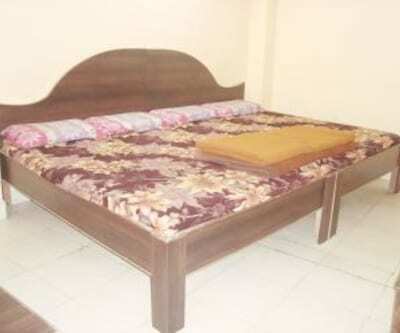 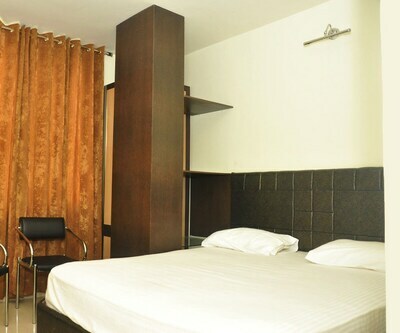 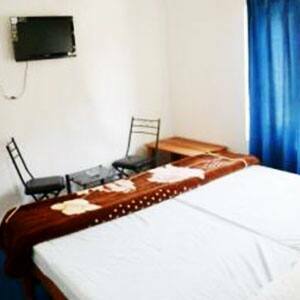 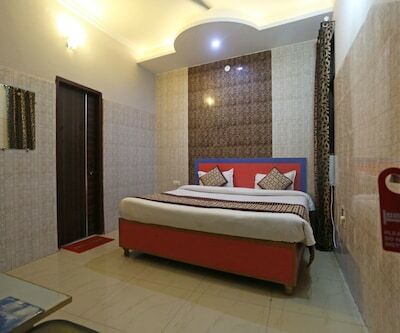 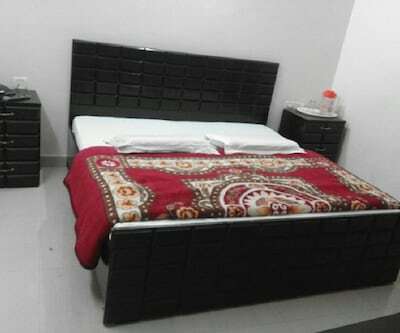 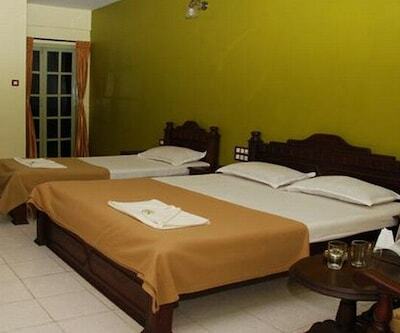 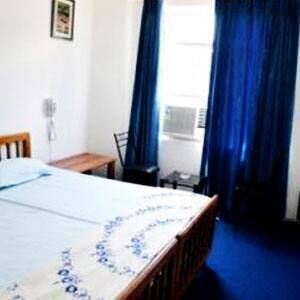 Closet, air-conditioner, television and chair are some of the conveniences offered in the room. 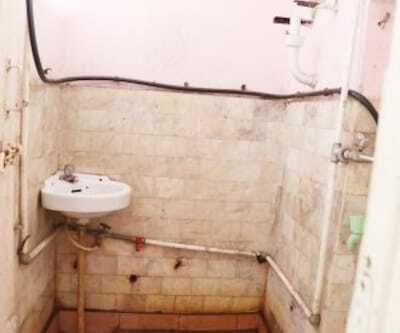 It also has an en-suite bathroom with hot and cold running water facility.